MuÃ±oz Roofing is your one-stop solution for all roofing needs. We have been providing our services to customers in Galt, Lockeford, Lodi, Morada and the surrounding areas since 1998. 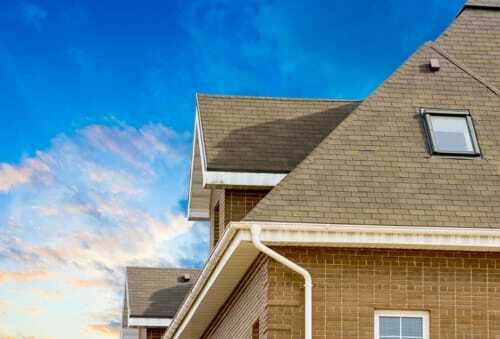 We guarantee detailed and efficient work on all of our projects such as roof repairs and roof replacements. We understand that roofing emergencies such as repair or replacing of roofs can occur any time of the day. Therefore, we are available 24/7 to help you. Call us at (209) 280-0234 to for detailed information. Copyright © 2018 munozroofing.net All rights reserved.